Ransomware has given criminals a whole new revenue stream. Lock files on computers and demand a ransom. Steal files and demand a ransom in return for not making them public. The latest victim to a ransomware demand is Disney, as criminals have threatened to leak the new Pirates of the Caribbean film unless a ransom is paid. 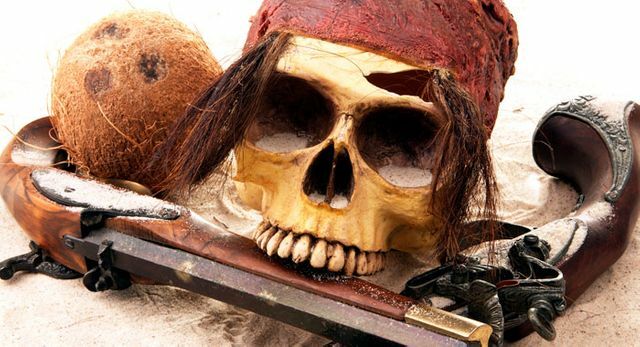 True-life digital pirates have reportedly hijacked the upcoming film Pirates of the Caribbean: Dead Men Tell No Tales, and plan to leak it online in increments, unless Disney pays an exorbitant ransom demand to rescue its movie.